Captioning services will not be provided at this meeting. 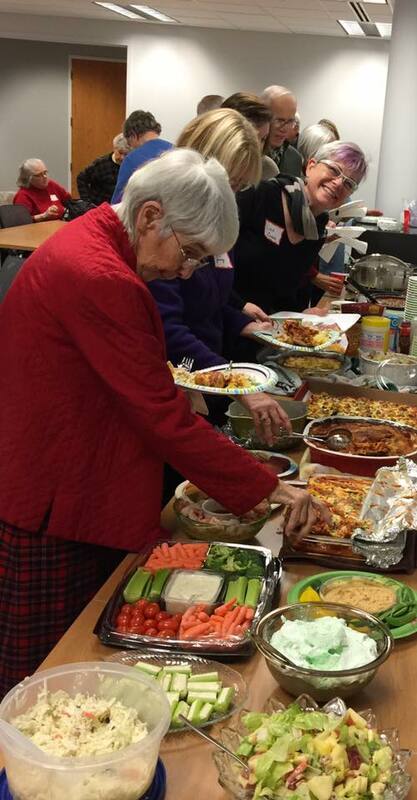 We invite you, your family, friends and neighbors whose lives are affected by hearing loss to our December potluck dinner and social. For the potluck, the chapter will supply simple beverages and a main course. Bring whatever else you would like to share. Even if it’s just an appetite, we’ll be happy to see you. There will not be a presentation at this meeting, giving us all time to meet and greet each other, new visitors and old friends, share experiences, laugh and enjoy good company and food. 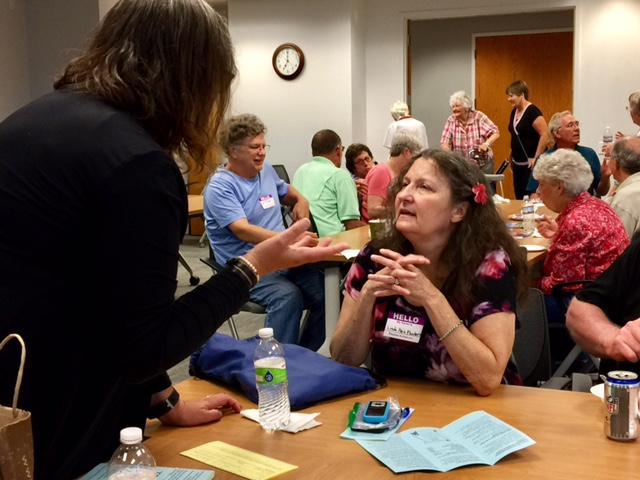 Invite anyone you know who is affected by hearing loss, their own or someone else’s, to the meetings. HLAA can open a world of communication for those with hearing loss so help us spread the word about the chapter! Find us on Facebookor go to www.hlaamadison.com for more information.